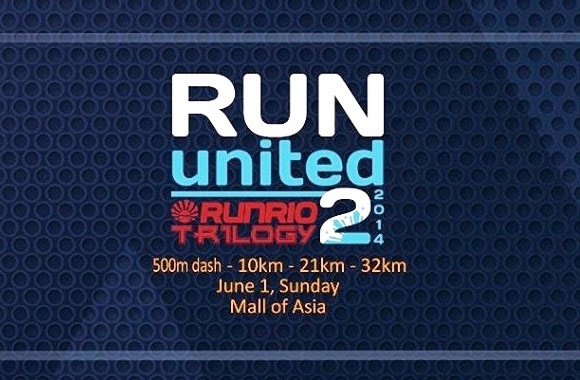 It's less than 2 weeks before my first 32K. I'm excited but I'm not yet ready. I plan to run more kilometers and hopefully it will help. 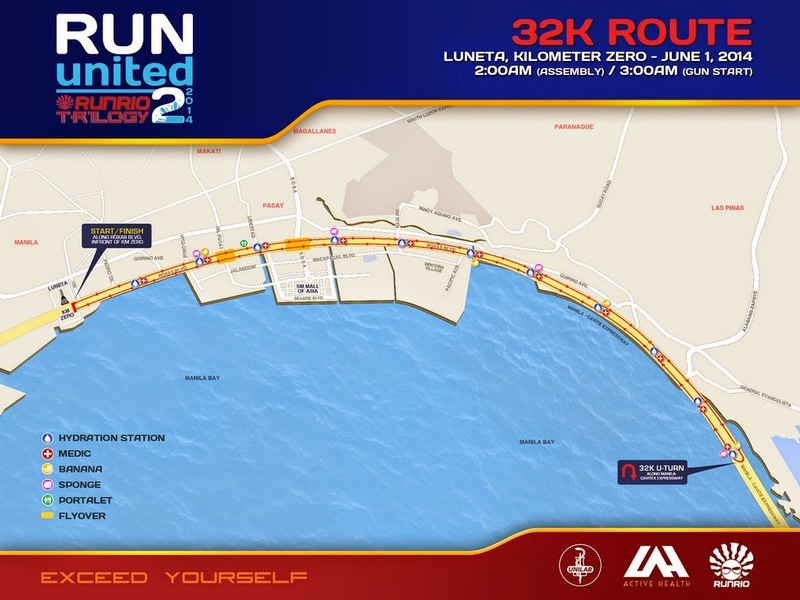 be taken directly to the finish venue. And they are automatically disqualified. Hopefully, I won't be picked up. 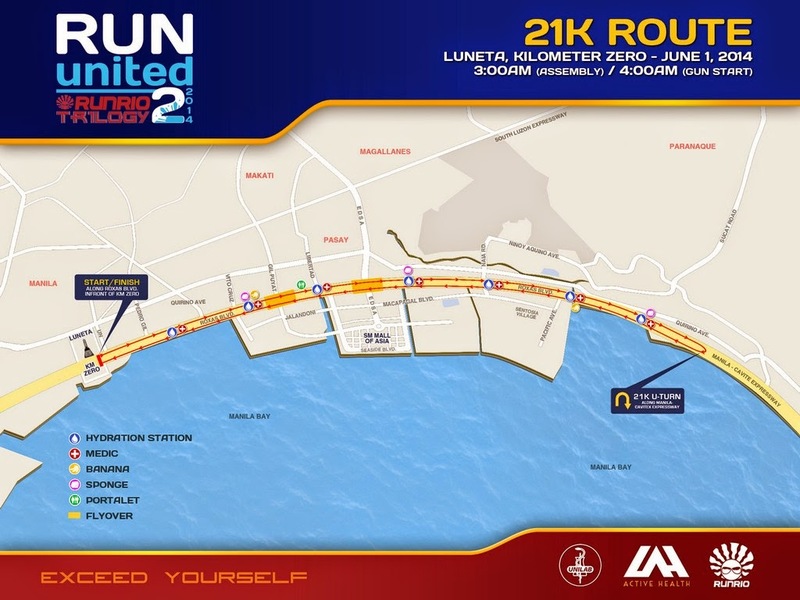 Irish will be running her first 21K - her longest run so far too.